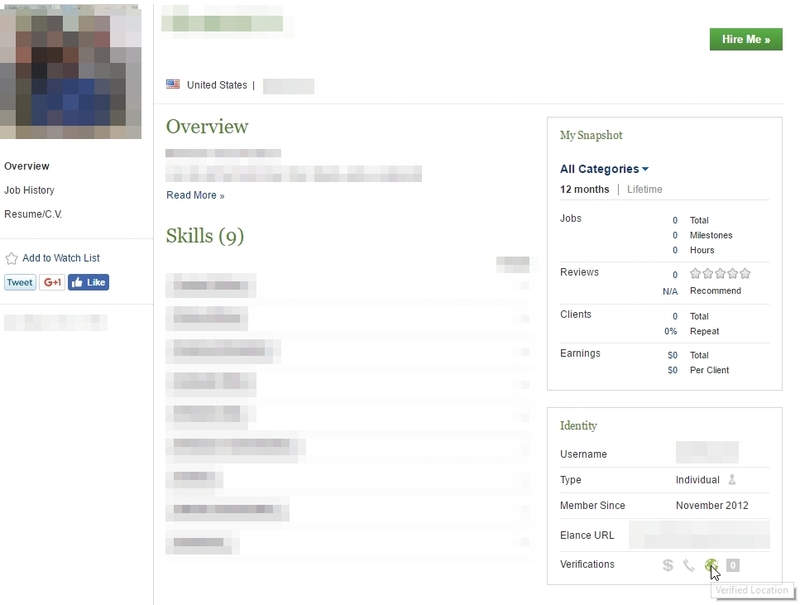 [Update] If you have been scammed then you might want to read my newer post So you have been scammed to learn how to fight back and find your scammer like I did. Good luck! Since then I have repeatedly tried to use or sell them but since I'm not currently living in the US it wasn't possible for me. My last attempt to sell them was via reddit. So I thought Bitcoin would be the right choice since the scammer can't just reclaim their money after I gave them the card codes. I talked a bit with a few potential buyers but some didn't respond after a time or didn't want to pay more than 50% of what the cards were worth. came via reddit. His usernames are changed for reasons you'll find out later. Since I had nothing to hide I gave them my real identity to build trust. Still selling the $500 Apple giftcard? Is it apple store or Itunes? I can do $380 BTC for it. Pm me back with info. I am not interested in going first as I have done a good amount of trades in different sub reddits and I have over 150+ feedbacks on eBay. For all I know you can be someone who brought this reddit account (just a scenario). In either case I am not willing to go first and I have feedback to back me up. You can't buy ebay accounts and keep it. They check everything from address to geo ip location and if something changes they lock you out. I am the owner of my eBay account and I can pm you on there to confirm it. He then wanted me to ship the cards to him because he said he wanted to use the cards in a store where you need the physical cards. 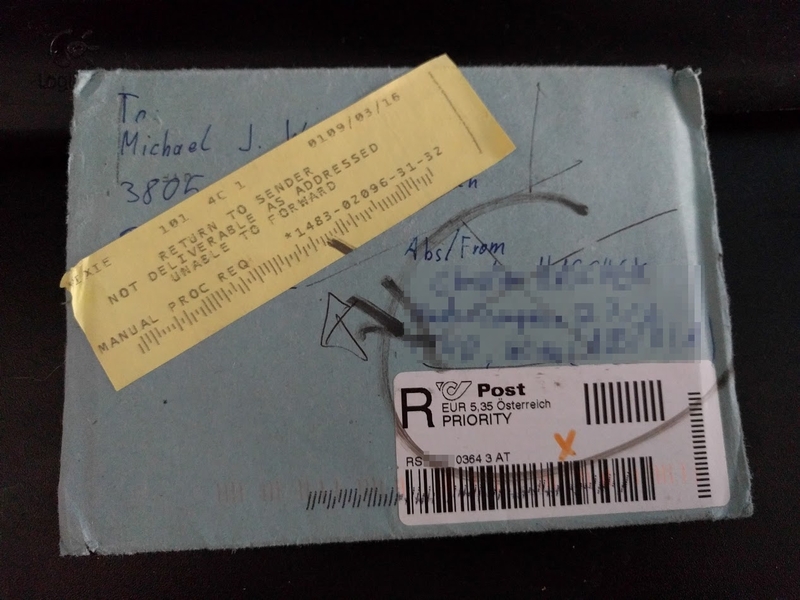 He gave me a fake address and I sent the cards along the way. Thank god I sent him pictures of the cards! As I prepared the cards to ship them to him I sent him photos I uploaded via my open source image hosting service: PictShare. This fact is very important later on. The cards have been returned to me after 2 months. The scammer told me he used a random address generator and I stupidly sent it to him without checking. I checked my bitcoin wallet every day and a few days later I checked reddit again only to find.. I now knew without a doubt he was a scammer and the first thing I did was to write him on ebay. Still trying to be nice, still trying to get the money. Hello! It's geek_at from reddit. I see you have deleted your reddit account. Is the deal still on? Have you ordered the products yet? Excuse me, but who are you? I don't use this account except when I occasionally buy items. my ebay was hacked recently along with my email because I was keylogged. The hacked then proceeded to access my bank paypal and ebay. So no. I won't send you money for someone else hacking you but I do feel sorry for you. Please do. I will take you to court for defamation and false accusation. I am a college graduate with a law degree and you are just trying to use baseless threat and accusation. When clearly I have not contacted you and have no idea what you are talking about. 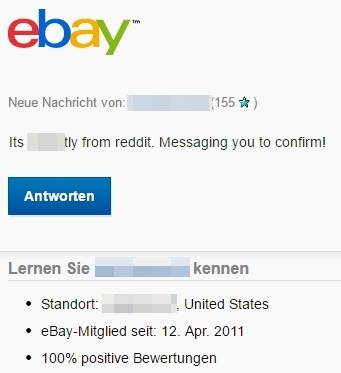 You randomly message me about deals and products when this is ebay and you have listed nothing that I have bought or bid on. If you try to keep contacting me and continue to pester me further with threats I will contact my local police office as you have looked up my information and have been baselessly accusing me. Scammer confirmed. 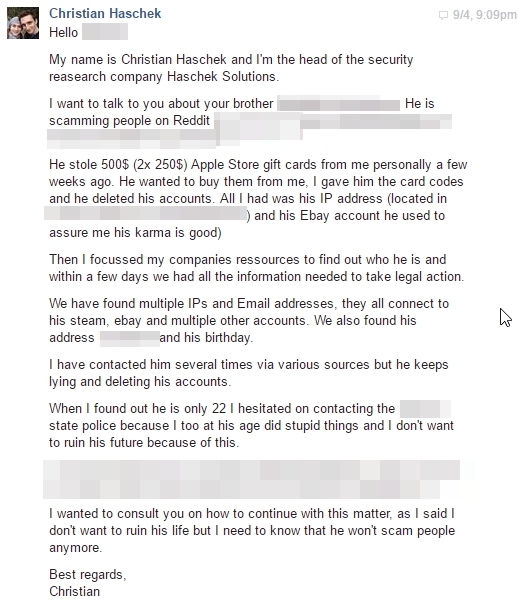 I knew his account wasn't hacked because after a little google search I found a direct link between the two nick names he used on reddit and ebay because he has used both of them on Steam. He also changed his nickname on ebay right after this message. Thanks to usersearch.org I found many sites where he re-used the nickname from ebay. One of them was a freelancer job website. Sure enough it was only text and not a link to a facebook profile. The post had one like but.. 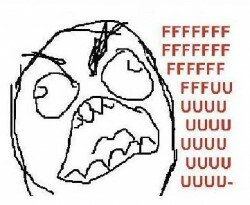 Damn you, facebook privacy settings!!! But this friend of the scammer had posted everything public. Hundreds of posts a month. I scrolled through 4 years of posts until I found something that I now reffer to as the holy grail. 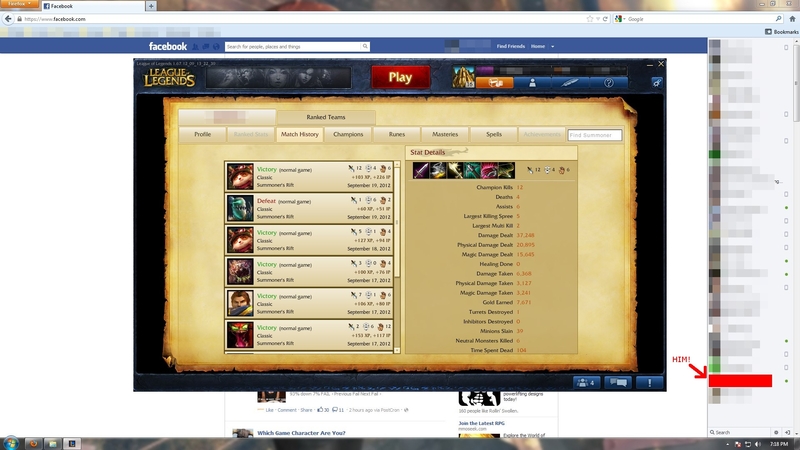 He made a screenshot of some LoL game he played and had facebook open in the background. You could see all of his online friends. One of them was the scammer! So now I knew his full name. 10 minutes later I had the facebook profiles of his whole family. Brother, father, mother, cousins. I found multiple photos of him on his mothers profile I thought I'll save them if I need to go to the police. I was basically telling him about his brother scamming people and that I didn't want to go the police because it would ruin his whole life and so on. This is ungustly from before. I am sorry for what I did. I am young and stupid and always in a really bad place. 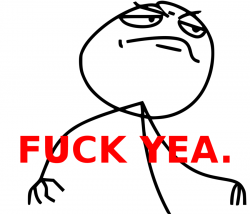 I ama full time student and I have no job. 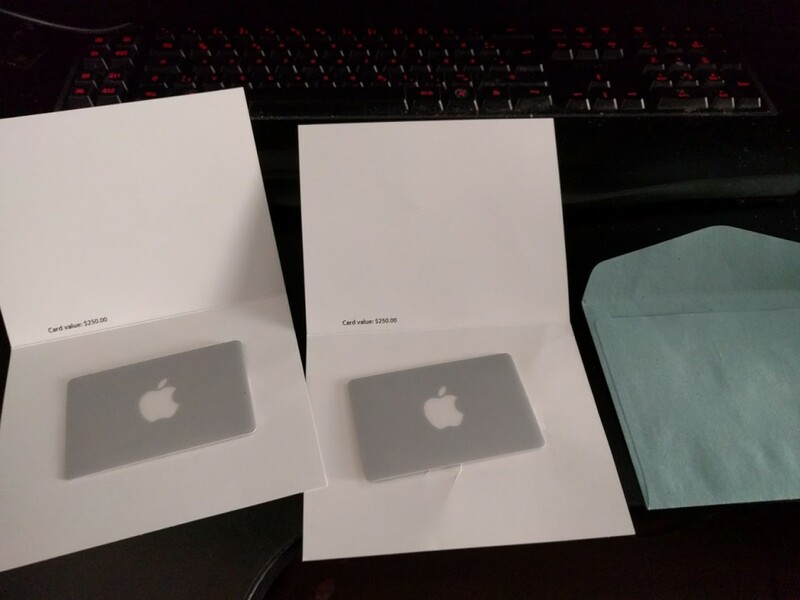 I contacted Apple and got a giftcard back. I can. Give you your giftcard back I have a card for $477 and one of the existing card you gave me should have the remaining balance. Please leave me alone after this I won't do anything like this anymore I am having panic of attacks just thinking about this. I will never do anything like this again. I have 6 classes and I am a full time student I can't even go to work to pay you back. I would immediately pay I back if I could but I am broke and living on cheap fast-food. Please I beg you to forgive me and accept the card I returned I am very sorry I did this to you. Wow he really seems to be scared. He wanted to give my my cards back but I tried for years to get rid of them so I say he can sell them and give me the BTC. Which he did and our deal was finally forfilled. I said I won't go to the police but if I ever catch him scamming people I'd drop everything I have about him.